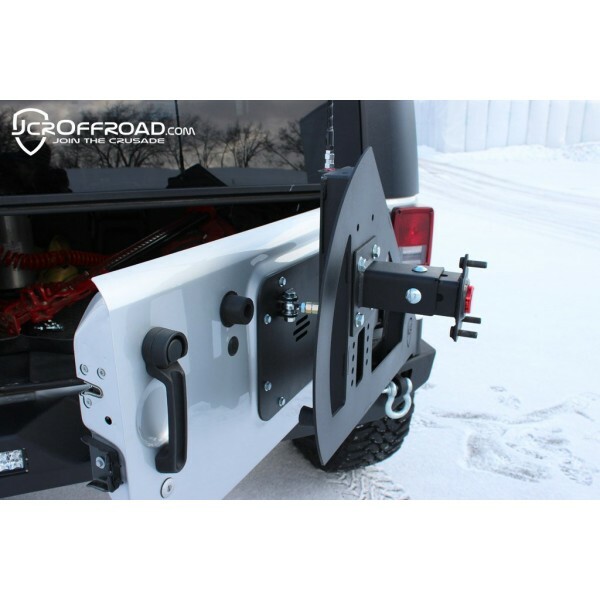 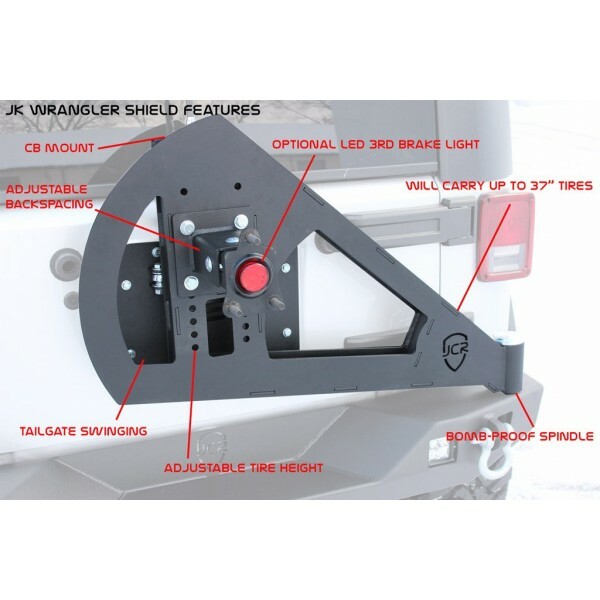 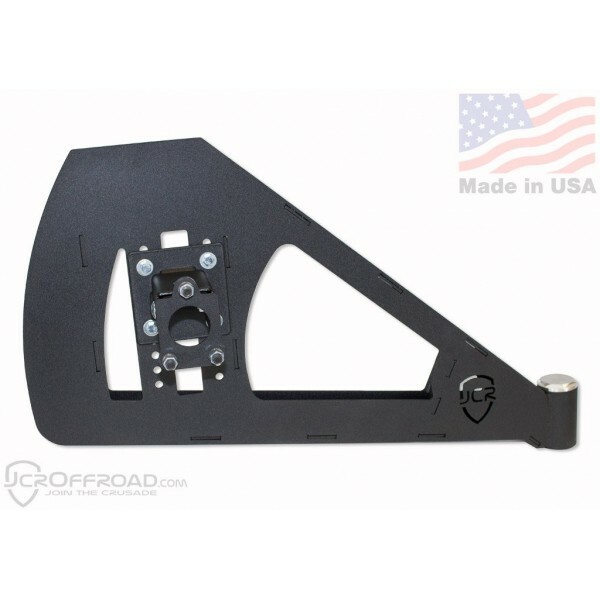 JCR Offroad's Shield Carrier is designed for those looking for a convenient one hand operated tire carrier for the Jeep Wrangler JK. 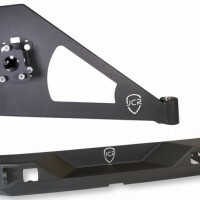 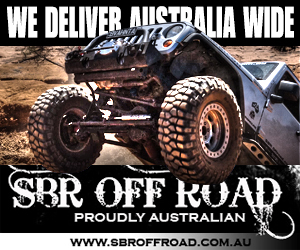 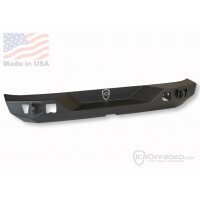 Will bolt onto either the JCR Vanguard or Crusader Rear Bumpers. 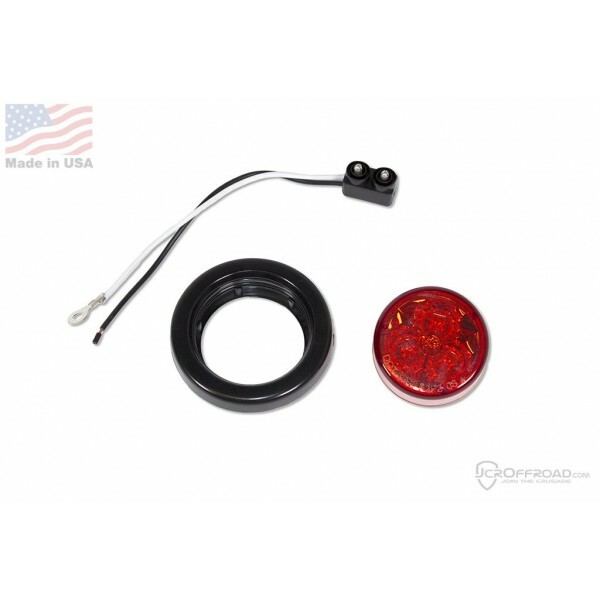 Jeep LED Brake Light Kit 2"
This 2" flush mounted LED will mount right into the JCR Offroad Tyre Carrier mounting plates, giving you a third brake light! 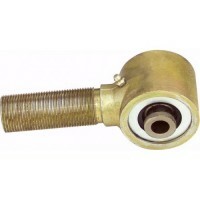 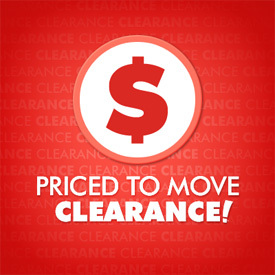 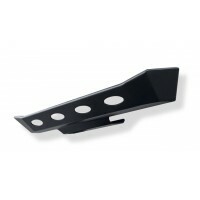 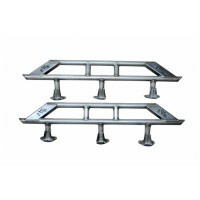 You will need to remove any center caps and it can not be used with tyre mounted license plate mounts.